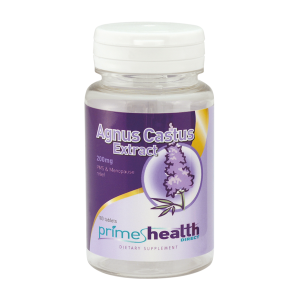 Herbal extracts, phyto-oestrogens and vitamins to help the symptoms of menopause and assist with improving overall well-being during menopause. 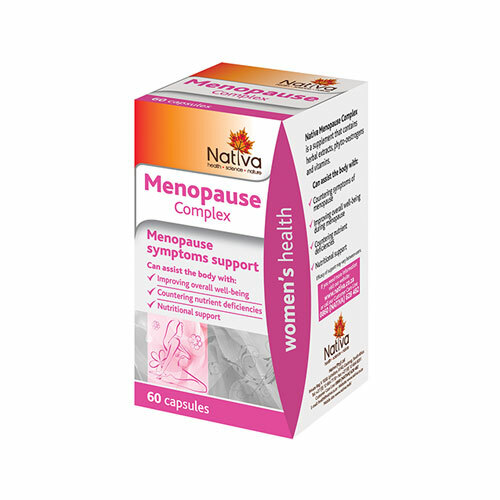 Nativa Menopause Complex can provide the supply the demand for specific nutrients during menopause thereby countering nutrient deficiencies and offer additional nutritional support. Menopause symptoms include; hot flushes, night sweats, insomnia, vaginal dryness, mood swings, irritability, fatigue, oedema and headaches. For a diagnosis or if symptoms persist, consult a medical practitioner. Panax Ginseng can assist the body’s capability to re-store energy and reduce hot flushes. B-Vitamins can assist the body during periods of stress and counter potential nutrient deficiencies, as well as energy provision. Vitamin D can assist with calcium absorption and hormone functionality improvement. Dong Quai root extract can have a potential estrogenic effect. *Efficacy of support may vary between users. For a diagnosis or if symptoms persist, consult a medical practitioner. 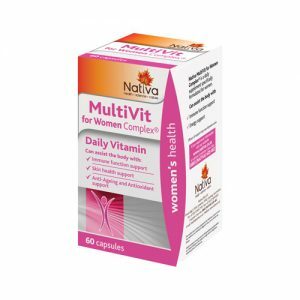 Take one Nativa Menopause Complex capsule in the morning and one capsule in the evening with a glass of water, after a meal. Do not use if known hypersensitivity or allergy exists towards any of the ingredients. People with or at risk of breast cancer, hormone sensitive cancers or oestrogen receptor-positive neoplasia or endometrial hyperplasia, should use this product with caution, as isoflavones may bind to intracellular oestrogen receptors. People with blood pressure disorders should use this product with caution, because dong quai and Panax ginseng can exhibit blood pressure raising or lowering effects. 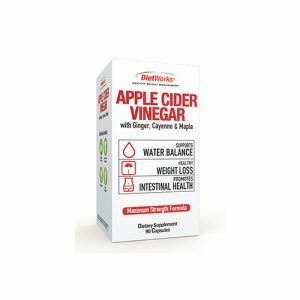 People with diabetes or hypoglycemia should use this product with caution, because Panax ginseng can alter blood glucose levels and influence medication requirements for these specific conditions. Do not exceed the recommended daily dosage. If you are taking any chronic medication, do not use this product without consulting a medical practitioner. People taking hormone replacement therapy or oral contraceptives should use this product with caution as red clover, soy isoflavones and dong quai may interfere with therapy by competing for oestrogen receptors. People with bleeding disorders or those taking anticoagulant or anti-platelet medication should use this product with caution, as soy isoflavones may inhibit platelet aggregation and binding to the thromboxane A2 receptor. If you experience any side effects or sensitivity towards any of the ingredients, discontinue use. If symptoms persist, or if any adverse reactions occur, consult a medical practitioner.